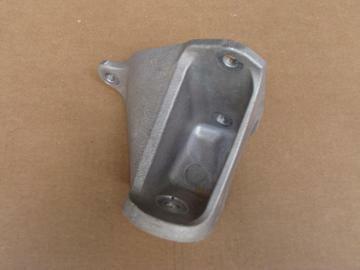 Used motor mount for 05-13 Corvettes. This attaches to the engine on the RH (passenger) side. Mount is in good working condition.